Recently FifaRalle was lucky enough to get his hands on Current Gen FIFA 14 at EA’s UK offices in Guildford. We were that impressed with the video he created on his impressions of the game, including Skill Moves, Shooting, Teammate Intelligence, Authentic Details and more, we just had to share it with you here. 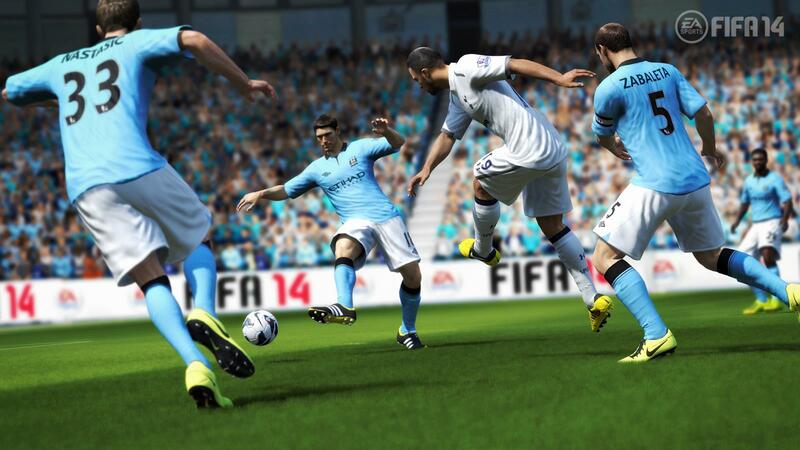 About 2 weeks ago I went to Guildford in the UK to try out FIFA 14. Today I can reveal a bunch of the stuff I learned about the game. Note that I only got to play 6 hours and the game were only 60% done, so I was too occupied noticing the new cool stuff and din’t looks much into the bad sides of the game. I hope this video gives you a greater understanding of FIFA 14 and I hope you enjoyed it, because I used a lot of time trying to visualize the different scenarios by using FIFA 13. 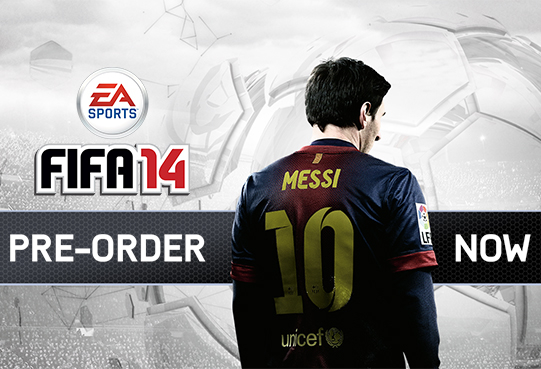 Pre-Order Your FIFA 14 Now! 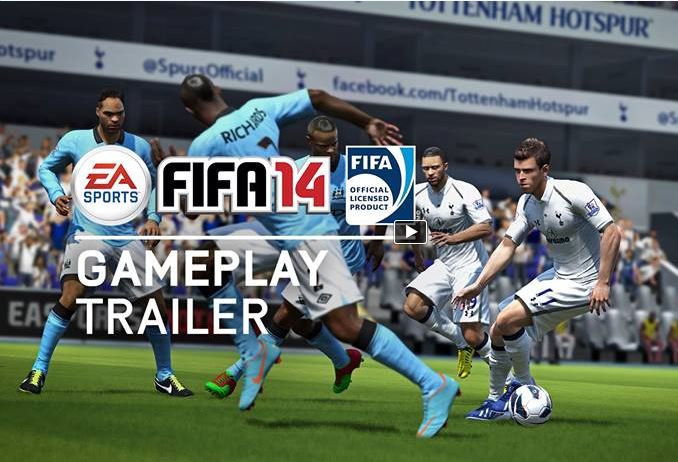 Excited and want to pre-order your copy of FIFA 14? Then visit our FIFA 14 Store NOW!